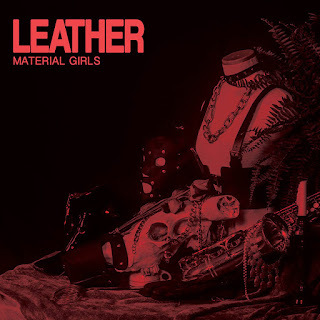 The Atlanta sextet Material Girls is about to release their new album Leather, which contains eight tracks and is set to hit the shelves in July, and today they bring you its first single - "Wade Into The Creek". 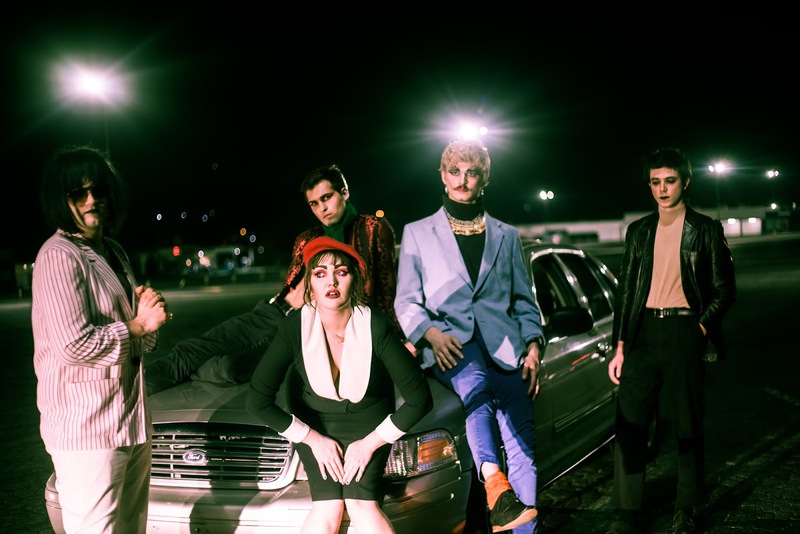 This new Leather succeeds their last EP and explodes with post-modern sleaze and a wave of malaise towards a decrepit paradise, over the course of 30 minutes. Indulging in glam and goth while maintaining a percussive no wave edge, this upcoming album is also artistic and abstract. As you can hear by clicking on the "Wade Into The Creek" play button, the visceral energy of Material Girls leaves no room for hazy intellectualism and shows us a claustrophobic jazz-fusion song painted with the post-punk-ish bass and guitar chords and a punk voice screaming between all this disconcerting sound. Listen to it below. 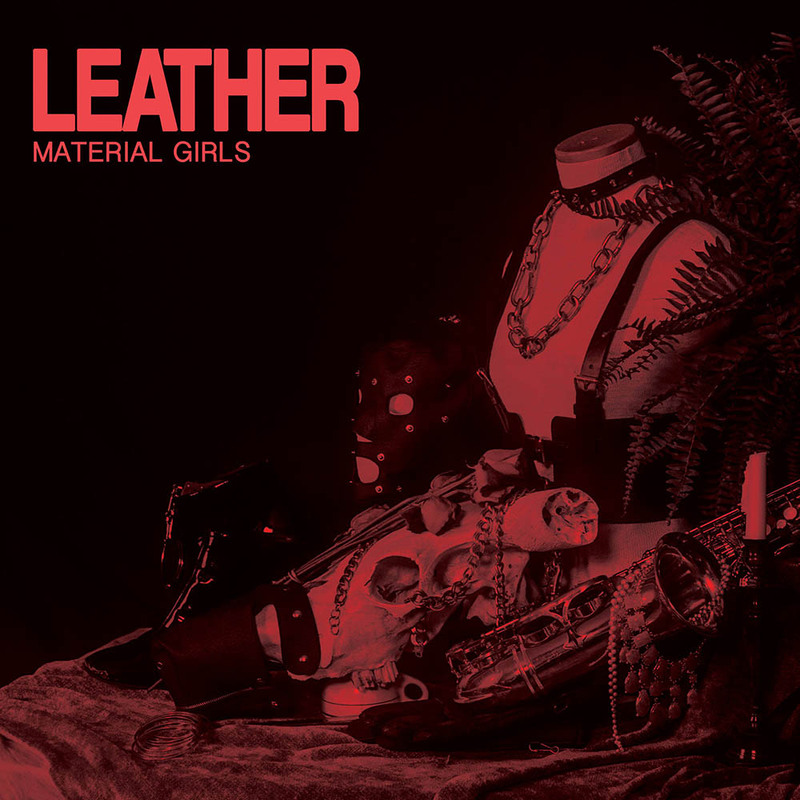 Leather is out July, 6th on EXAG Records (EU) and Irrelevant Music (US). Pre-order it here.